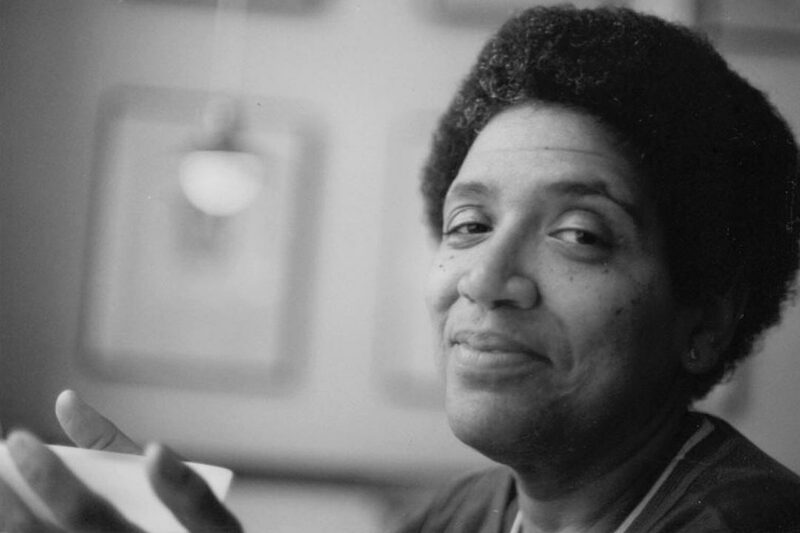 Audre Lorde, the renowned African-american poet, author and activist, lived from 1984 to 1992 each year for weeks and months at a time in Berlin. Are you interested in the time Audre Lorde shared in Berlin with her comrades and friends? Want to visit the places where she lived, worked and spent her leisure time? All of this you can experience in this a self-guided digital journey containing photos, videos and sound clips. to return to the city map and the menu pages: click the X in the upper right hand corner! !